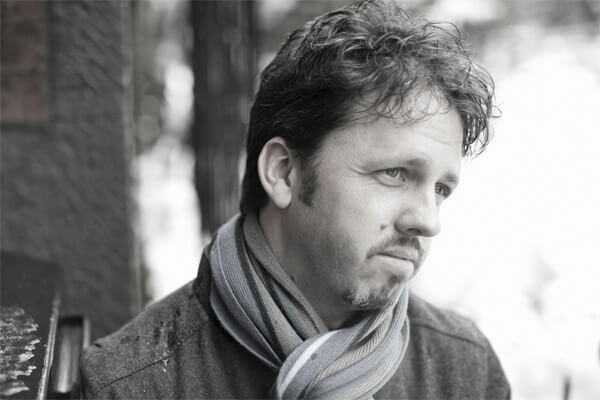 Composer/pianist Gregg Kallor teams up with the Attacca Quartet for the world premiere of Kallor’s new piano quintet. This Pop-Up Concert features members of the ensemble investigating the animal behavior of instruments. Duos will explore how instruments camouflage each other’s sound, while the natural and unnatural tendencies of harp, saxophone, and Indian harmonium are studied in solo works. Hans Tammen‘s Third Eye Orchestra performs Clepsydra, a score produced from electronic sample and hold procedures. Cuban-American pianist & composer Fabian Almazan performs his latest work, Alcanza, a nine movement suite written for Rhizome (voice, guitar, strings, piano, bass, drums and electronics). Klara Min performs preludes by Scriabin and Chopin alongside Sean Hickey’s Birds of Barclay Street. As a part of Oslo’s Ultima Festival, Cikada visits National Sawdust with a program consisting of music by three composers the ensemble has worked closely with over the years. Three of the pieces that will be performed on the evening were commissioned for Cikada. Ensemble Connect celebrates the voices of immigrants in our nation, featuring works by Esa-Pekka Salonen, Shulamit Ran, Anna Clyne, and the next generation of international composers who have come to live and create in the United States. The 2017 Chelsea Music Festival Opening Night Gala kicks off this year’s exploration of the theme “Measuring Time” with music celebrating the 250th anniversary of Telemann, Ludwig van Beethoven’s relationship with the metronome, and Clockwork by this year’s Composer-in-Residence Sebastian Currier. The Gala will come to an end with 2017 Festival Ensemble-in-Residence, the Verona Quartet, joined by Melinda Lee Masur on piano in a musical journey through the history of time-keeping in Clocks by Miguel del Aguila. This evening, from 6 PM until midnight, experience a multi-faceted exploration on Beethoven. Through music, food, visual art and talks, the Chelsea Music Festival focuses on his obsession with the metronome and mission to understand the pulse of time. This evening features the New York premiere of Tonia Ko’s Tribute (Axis II).